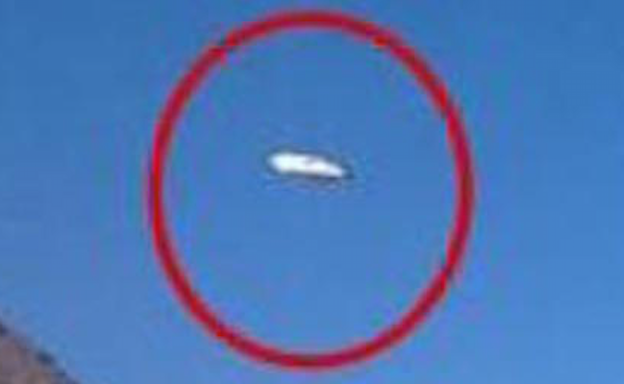 UFO SIGHTINGS DAILY: UFO Follows Argentina Pilgrims During 290km walk, Sept 12, 2015, UFO Sighting News. 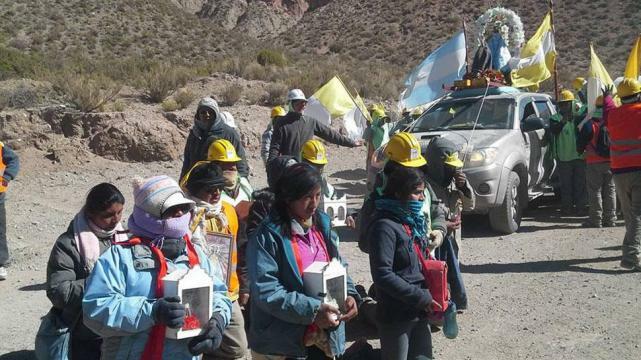 UFO Follows Argentina Pilgrims During 290km walk, Sept 12, 2015, UFO Sighting News. A UFO accompanies the pilgrims? In a photo shared on Facebook had the presence of a foreign object on Mine walkers Hammer was observed. Believe or bust? The truth is that in a picture that you shared on the social network Facebook, the presence of an unidentifiable flying object (UFO) with a group of pilgrims was detected. In the stunning image, Mine Workers Hammer appear above them and can be seen this object, according to who posted the photo said "I did not have it in mind." 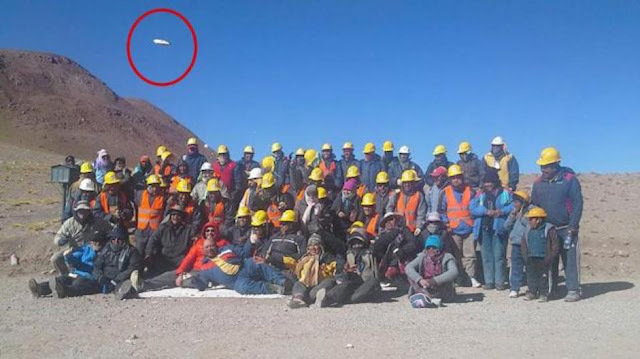 Mine workers Hammer launched on Wednesday an exhausted journey of 290 kilometers that separates this corner of the Puna to over 3,000 meters above sea level in the capital. It GAZETTE consulted by the woman who published the picture in your mind also he said there was no drones covering pilgrims walk on that occasion.